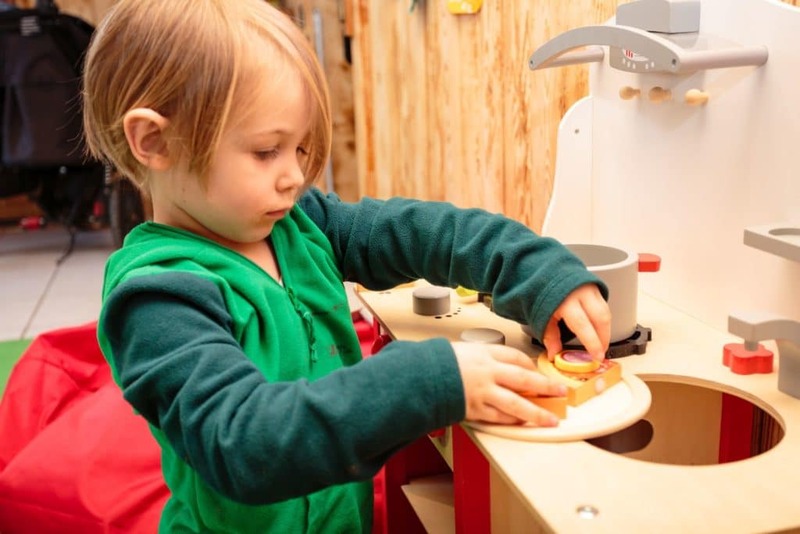 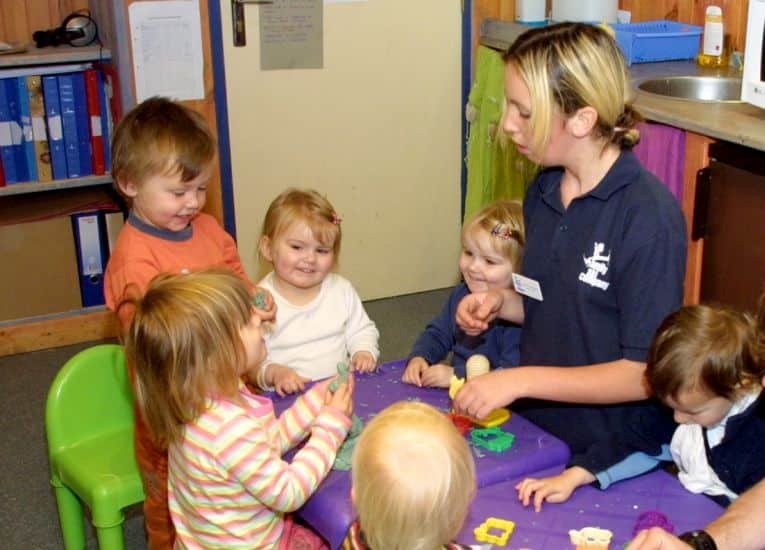 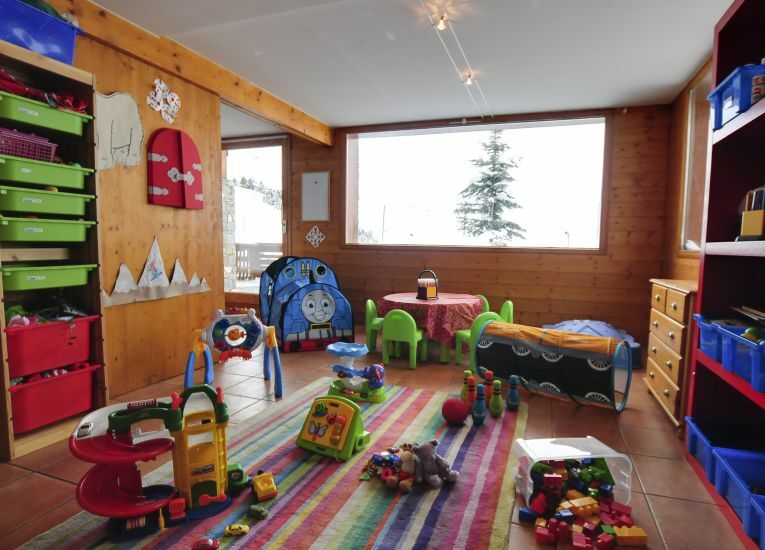 Our Powder Pups full-day facility provides unrivalled childcare for the youngest children. 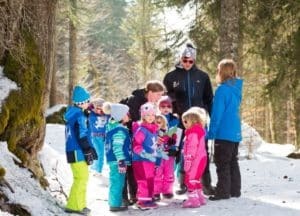 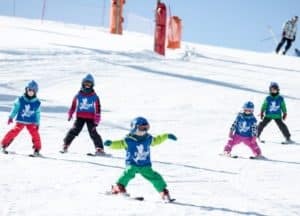 This club allows parents to ski safe in the knowledge their young children are well cared for and enjoying a wealth of indoor and outdoor activities. 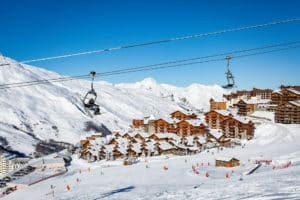 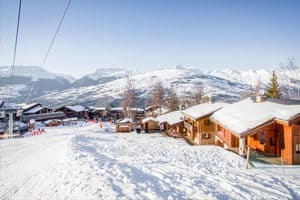 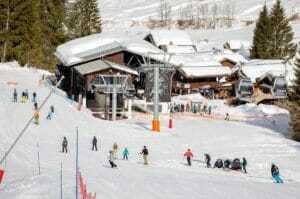 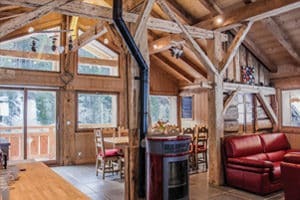 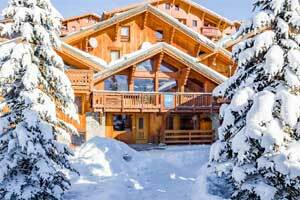 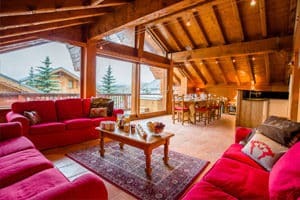 Powder Pups are based in Chalet Edelweiss in Ardent, the Chalet David annexe in Les Coches and in Chalet Jazz in Reberty. 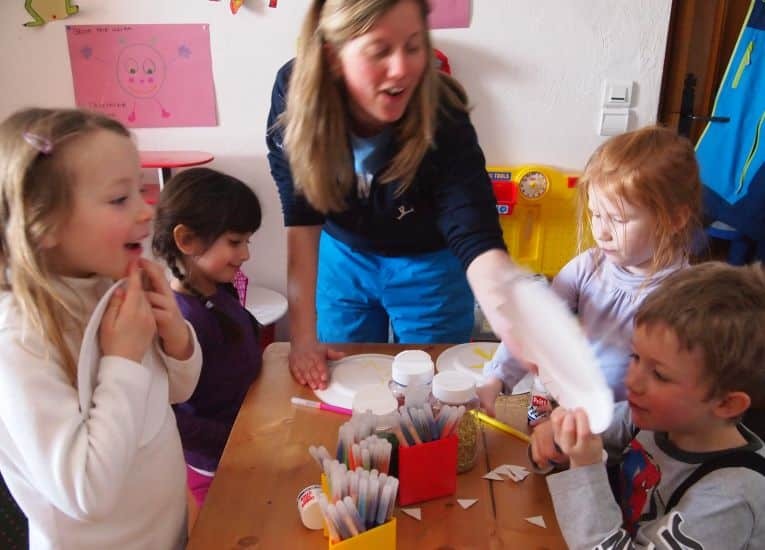 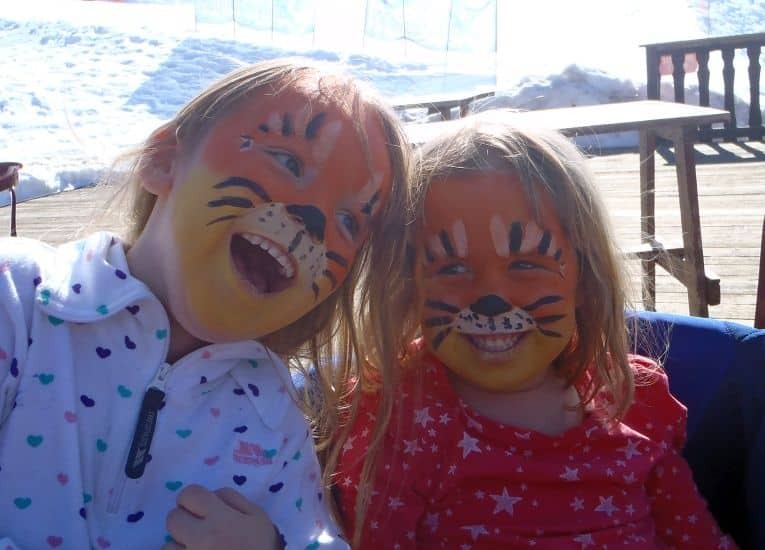 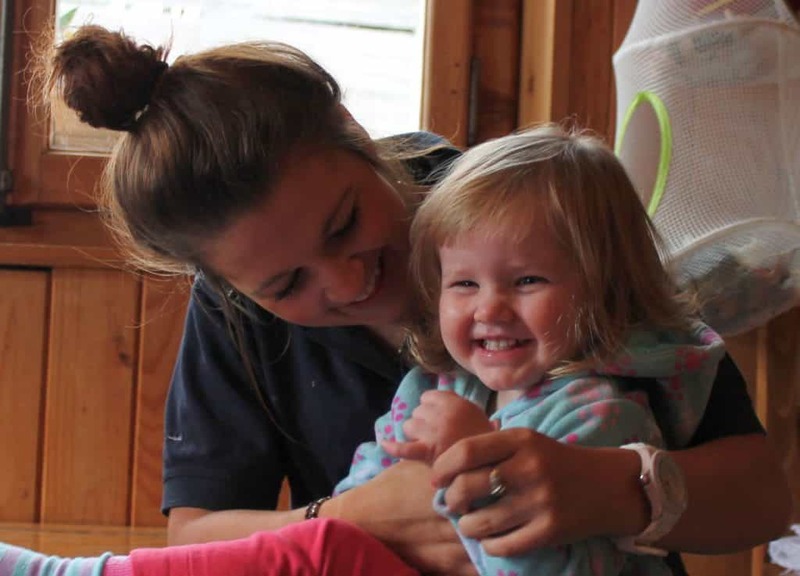 Whichever chalet you are staying in our childcare staff will collect young children in Pups, leaving plenty of time to get yourself and older children to the Ski School meeting point.